At Congrex Switzerland, we firmly believe in gender equality. 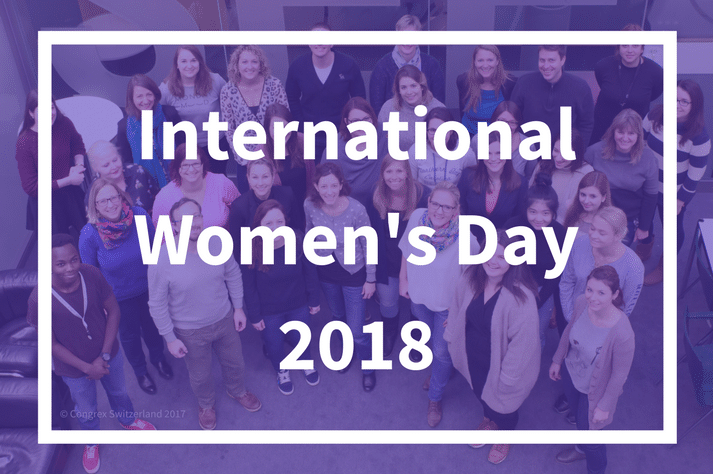 We are proud to be able to say that we have a majority of female staff working at our company, in every department and at all levels. I myself have become CEO of the company just a few months ago, and I am the first female CEO in the AKM/Congrex Switzerland history. We also understand that having a family and a career can be a balancing act and strive to support all our staff to ensure that each person is able to reach their full career potential while maintaining a good work-life balance. Having a happy workforce is important to us, and, ultimately, also ensures that all our clients have the best possible experience. So, here’s a special thank you to all our brilliant staff who are helping to create a more gender-inclusive world.